The technology behind voting may not be the most high profile part of the electoral process, but it is certainly a fundamental aspect of voting rights. 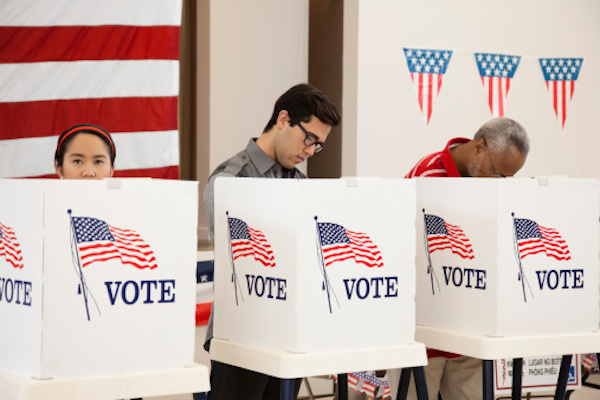 After many issues with voting in the 2000 presidential election, the Help America Vote Act of 2002 included $3 billion dedicated to improving voting equipment technology nationwide. Today, many issues persist in the effort to ensure fair, accessible and functional voting equipment is available to all voters. New proposals and the rise of the internet may present solutions to current challenges and bring about a more effective voting system.